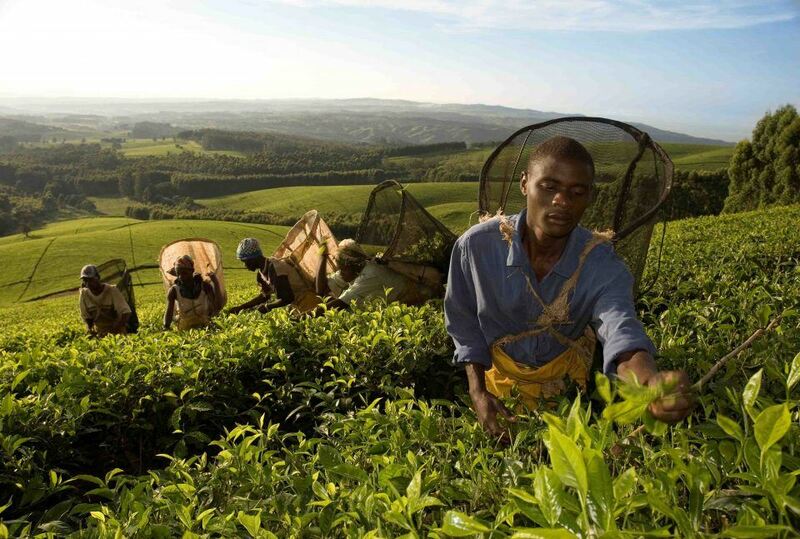 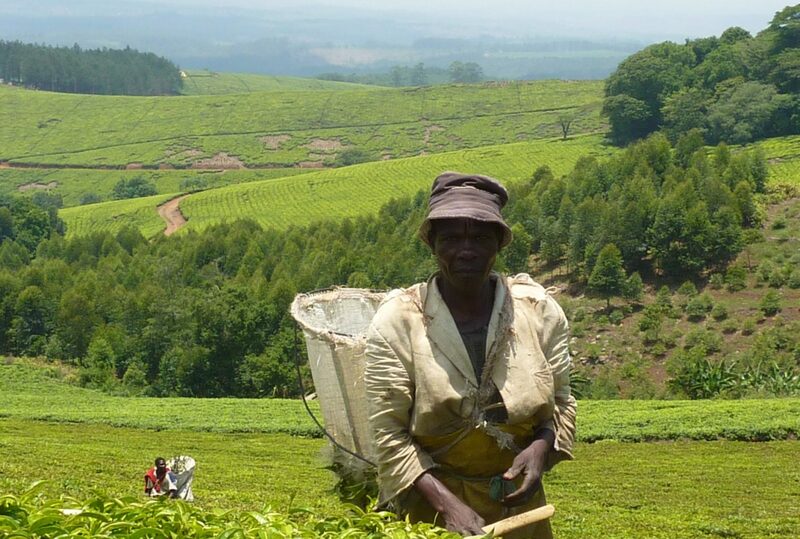 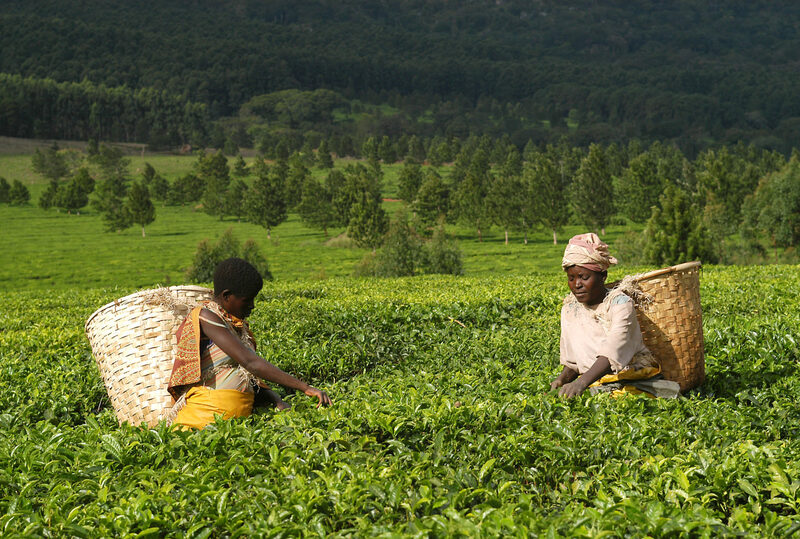 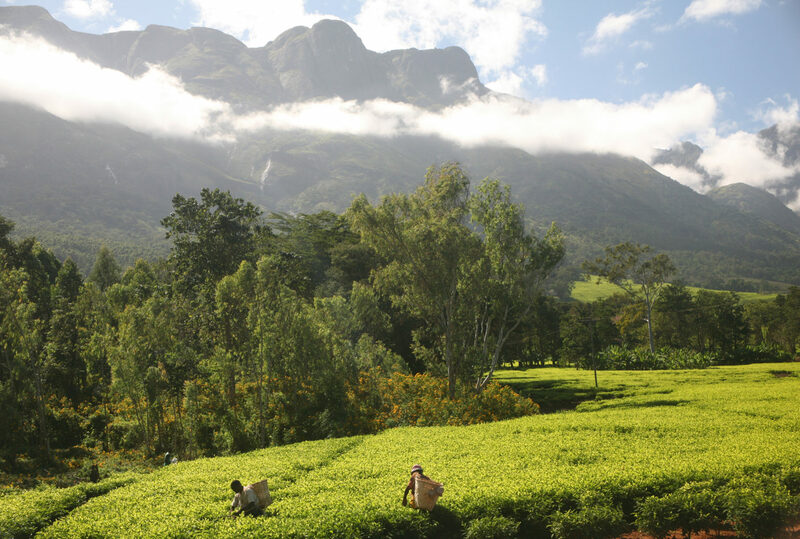 One of Malawi’s lesser known gems, the tea plantations of the southern highlands are representative of an Africa best portrayed in the likes of Karen Blixen’s Out of Africa: rolling hills of tea, beautifully restored colonial houses, pristine foothill forests and, in the distance, the Mulanje massif, a mountain that offers the best of many an outdoor world. 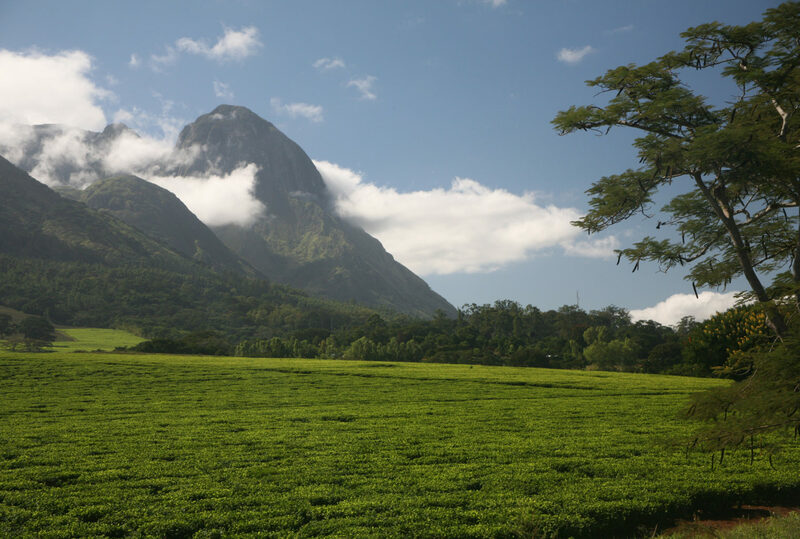 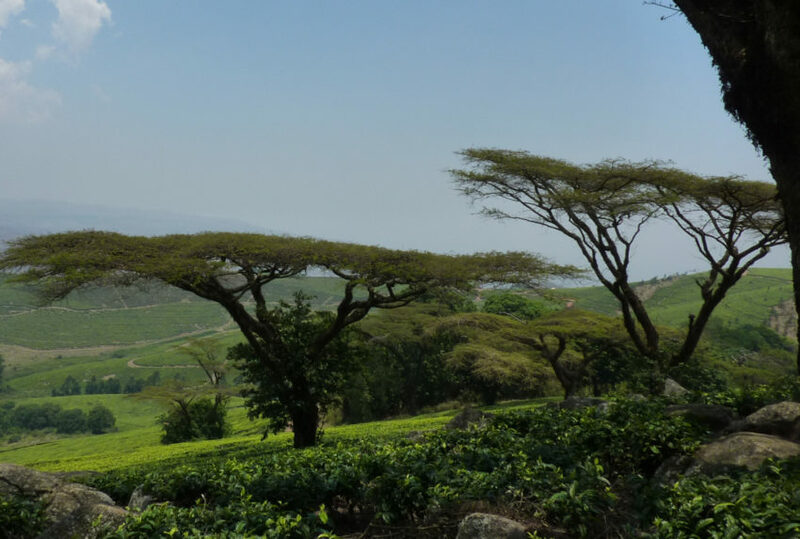 Based at either of the Cathcart-Kay family’s properties, Huntington House or Chawani Bungalow, you will spend your days getting to grips with the ins and outs of at working tea plantation, exploring nearby Mulanje, a truly gorgeous upland town, and walking, cycling, riding, trekking or climbing the trails of the foothills of Mt Mulanje. 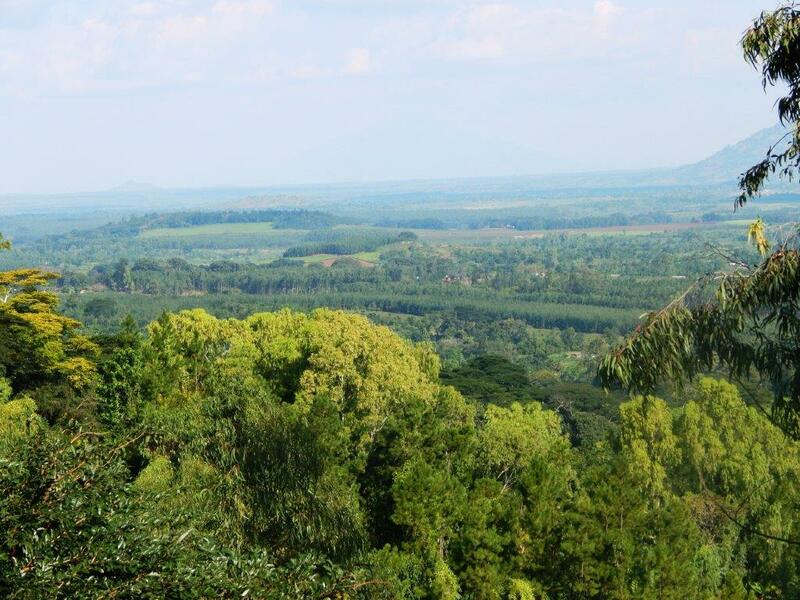 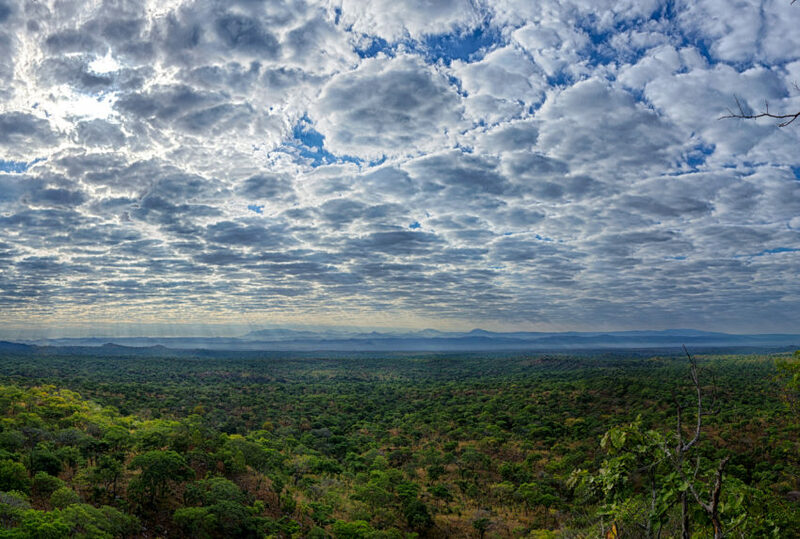 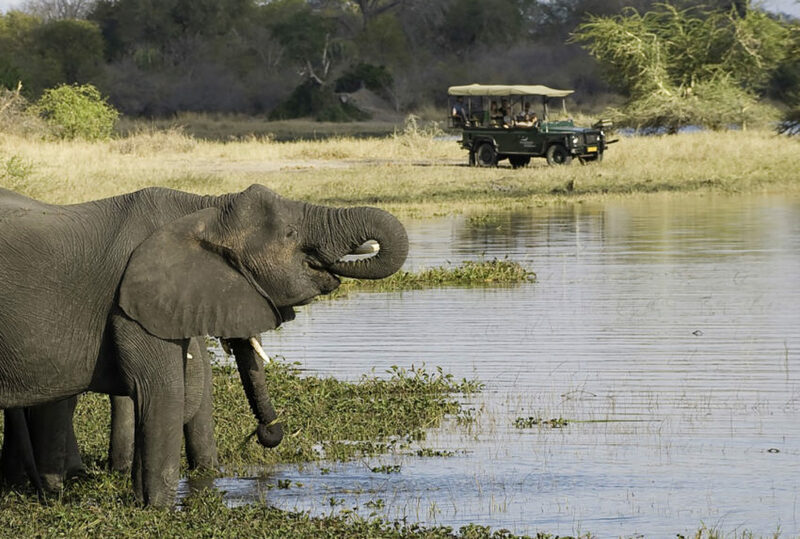 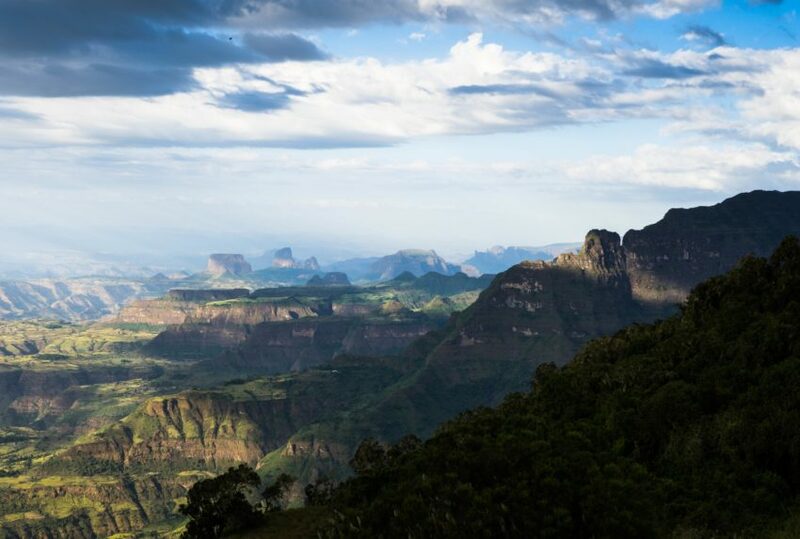 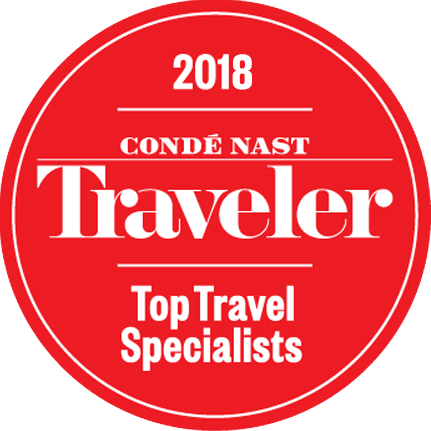 Travelling the tea plantations of southern Malawi, you will enjoy some the best highland birding in Africa, some its greenest and most breathtaking views: provided with your own guide and private vehicle, as energetic or as relaxed as you like, it’s a truly wonderful and nourishing experience. 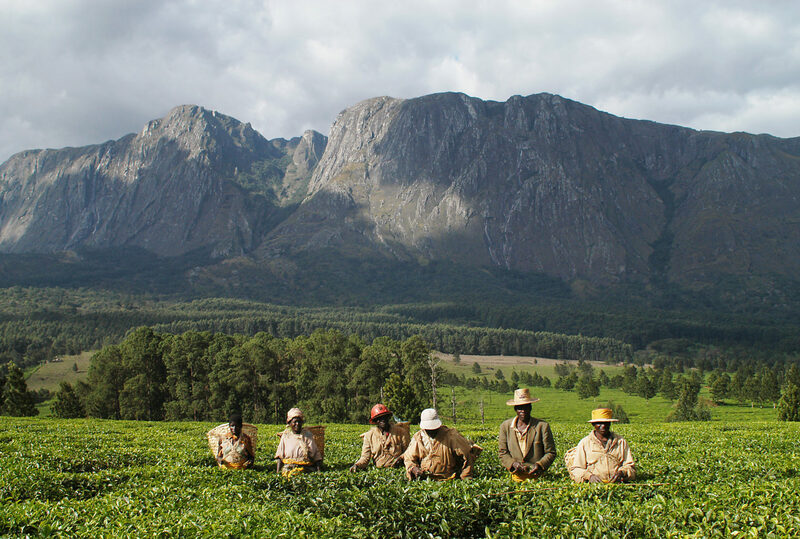 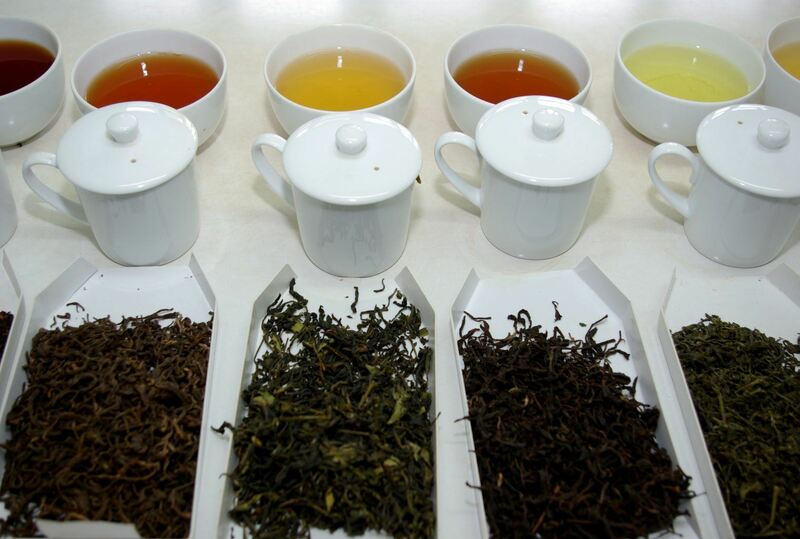 To find out more about Tea Plantations Of The Southern Highlands and to arrange your tailor-made trip, get in touch with us today.